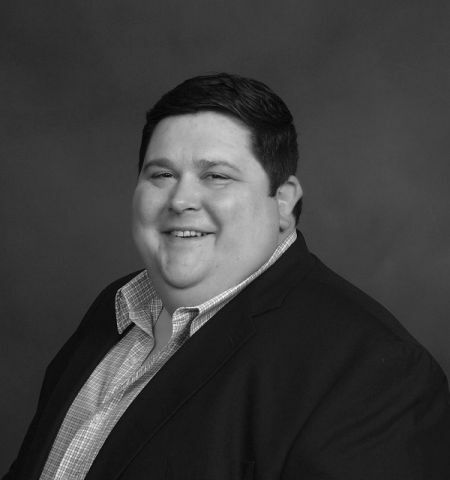 Jeff Sarfino is the Vice President of Sales and Marketing at Lanterna Distributors Inc., a premier Wine and Spirits Importer and Distributor in the Mid-Atlantic Region of the United States. Jeff has led the development of Lanterna into a multi-million dollar enterprise in this capacity and the organization has honest expectations and opportunity to continue adding millions of dollars of revenue annually. His countless relationships with clients, suppliers and producers are evidence of his effectiveness and a testament to his overarching belief in cultivating a climate of mutually beneficial partnerships with them all. Jeff is a graduate of the University of Baltimore with his studies focusing on Finance and Business Administration. His education combined with various roles in sales and management provides him with the business fundamentals to lead a highly effective team. While the aforesaid led to fundamentals, his passion for fine wine and spirits was the result of spending much of his early years in upscale restaurants immersed in a world of cooking and beverage education. Jeff’s extreme selectivity as to what will join the Lanterna portfolio is the philosophy that guides his quest to find exceptional examples of the world’s regional wines and spirits. Jeff is a proud father of two with a love of travel. He relishes the rare opportunity to go unplugged when with his family on one of their “adventures”. He is an avid reader of industry publications as well as books focused on history’s most spectacular people and Jeff just may be mildly obsessed with fly fishing. As one would surmise…Jeff also thoroughly enjoys a well-crafted cocktail and a brilliant meal with rare or intriguing wine.